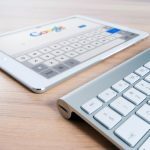 LEADS FOR YOUR WEBSITE OR BRAND? 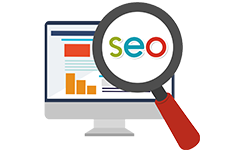 We are a team of experienced result-driven digital marketing experts with proven returns across different niches. 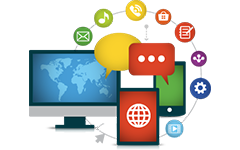 With our innovative digital marketing solutions we can give your brand the online transformation you yearn for. 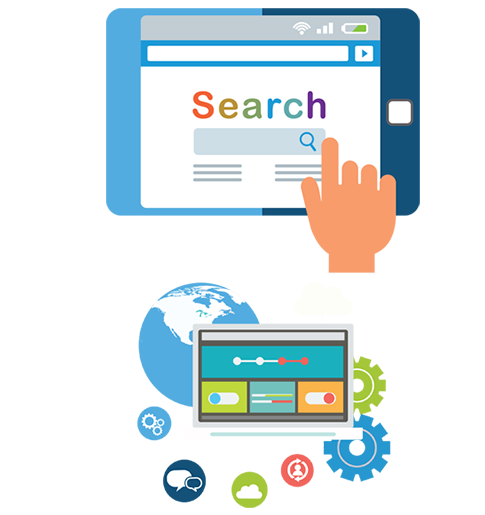 Drive quality traffic to your website and create leads through search engine optimization. 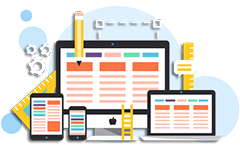 We use the latest technology design simple and easy to use websites considering the latest trends online. 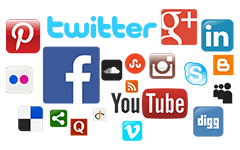 SocialPro254 is a low cost social media management service for business owners in Kenya. 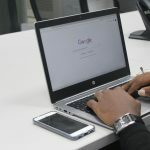 SocialPro254 is tailored for different professionals across diverse niches who do not have time or expertise to give their brands presence on Social Media. 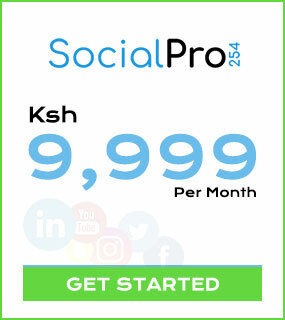 SocialPro254 is a very affordable solution at Ksh. 9,999 per month. 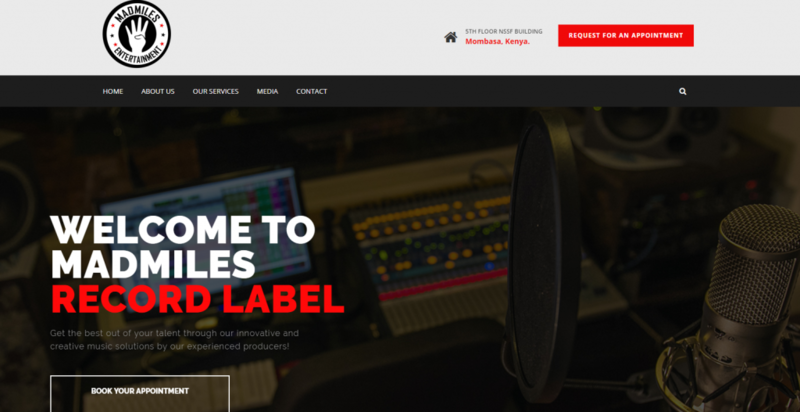 TDS Marketers is an innovative online marketing agency in Kenya. 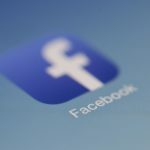 We are a group of young and innovative professionals with experience in different internet marketing techniques. We build competitive strategies that ensure visitors are converted into buying customers. We boast of customer base that cuts across all niches. Get the right approach to marketing online and realize the value of your website with TDS Marketers. There is a reason why our clients are happy. Learn more about their story to understand why your brand needs an online makeover. Do you need help marketing online?